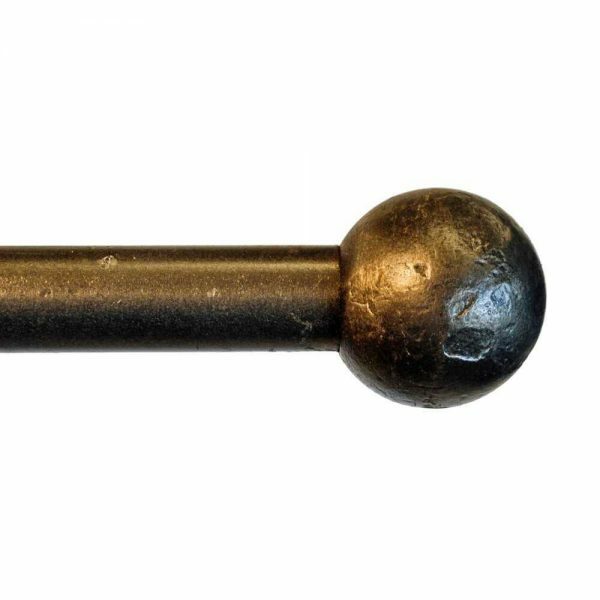 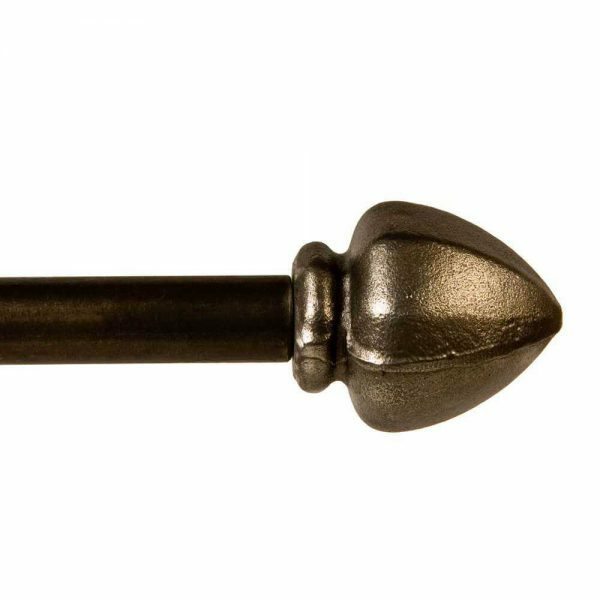 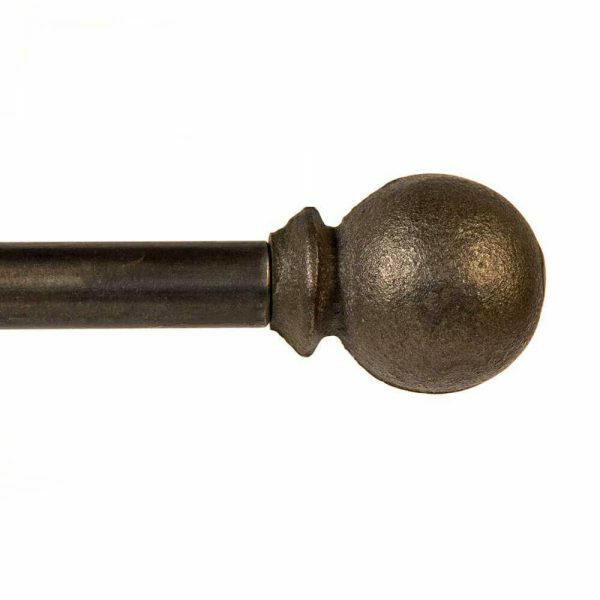 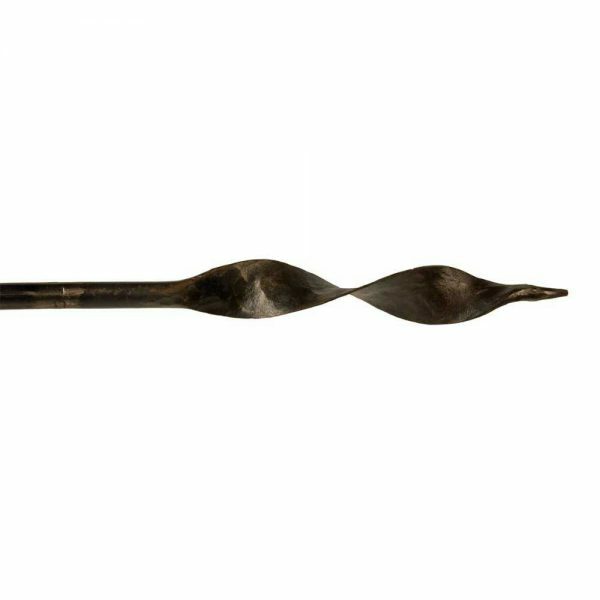 Our collection of finials consist of intricately hand forged finials made in our shop and high quality cast finials that have been modified to produce a seamless transition from the rod to the finial. 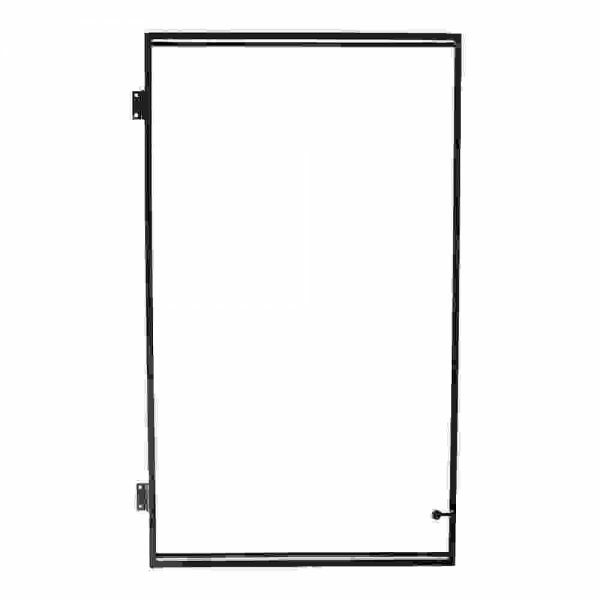 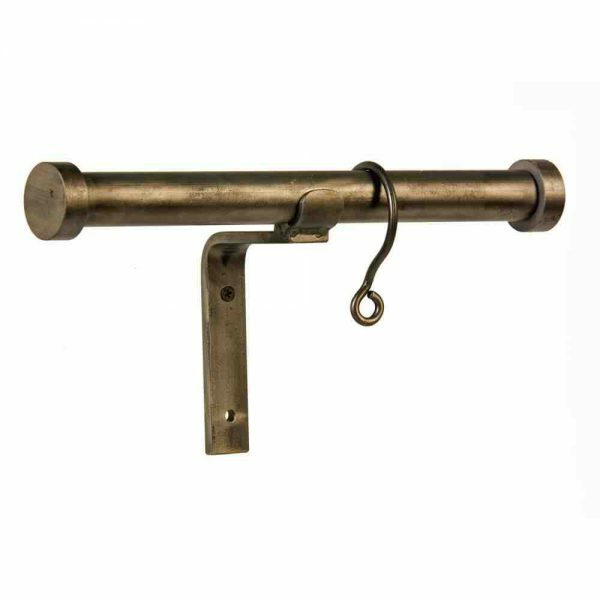 Drapery rods can be shipped up to 102" long. 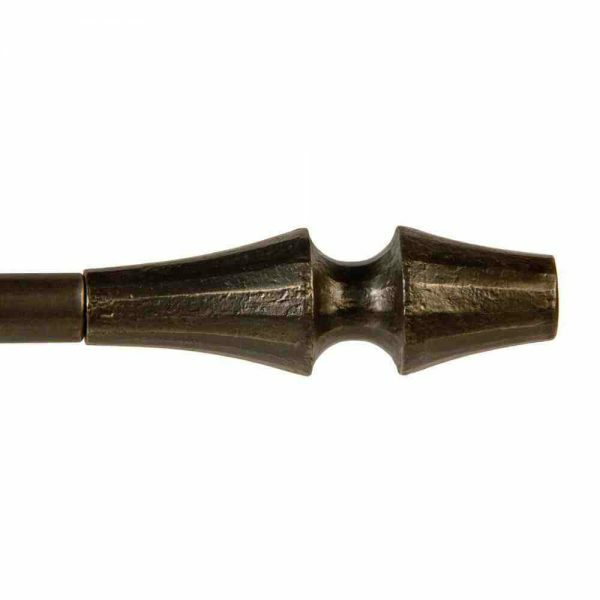 Drapery rods can be made to longer lengths by assembling additional rods. 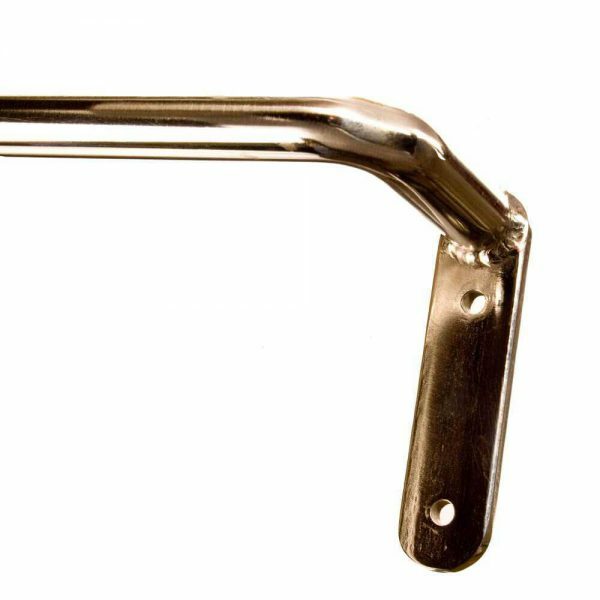 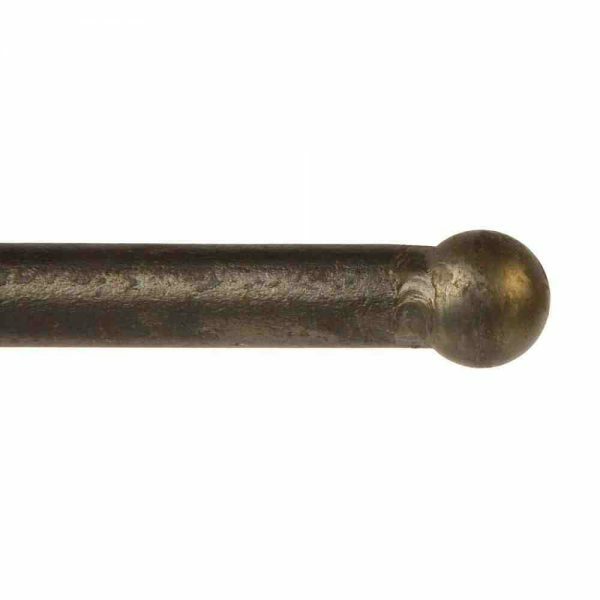 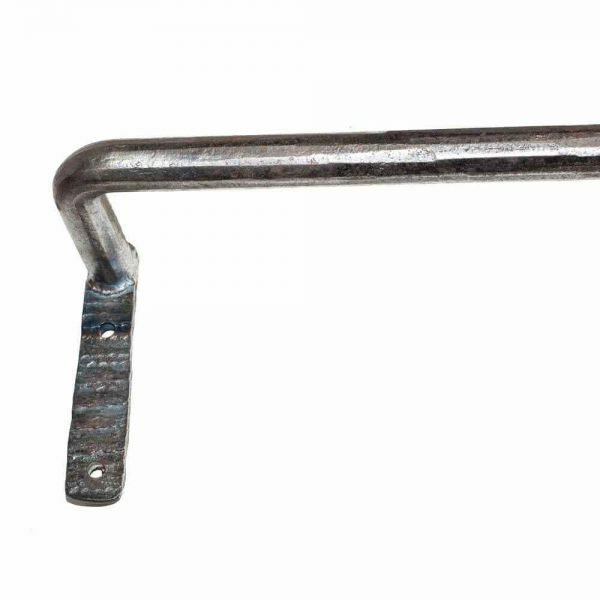 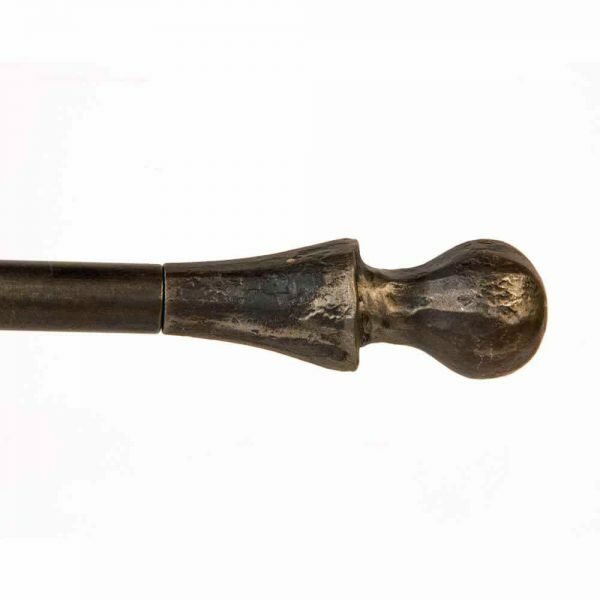 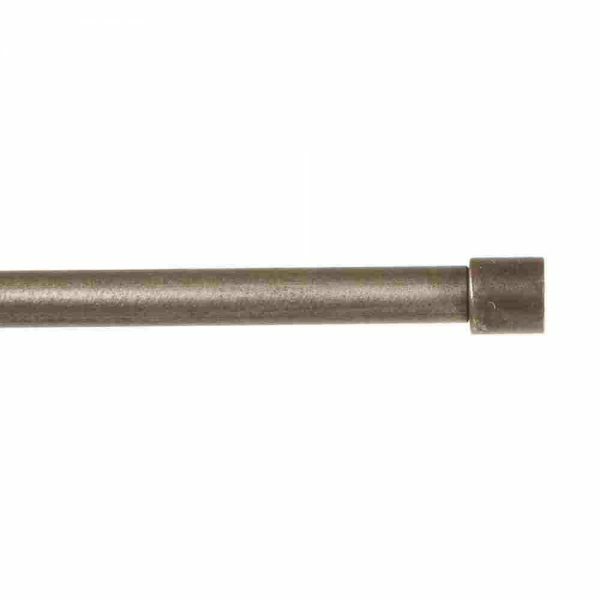 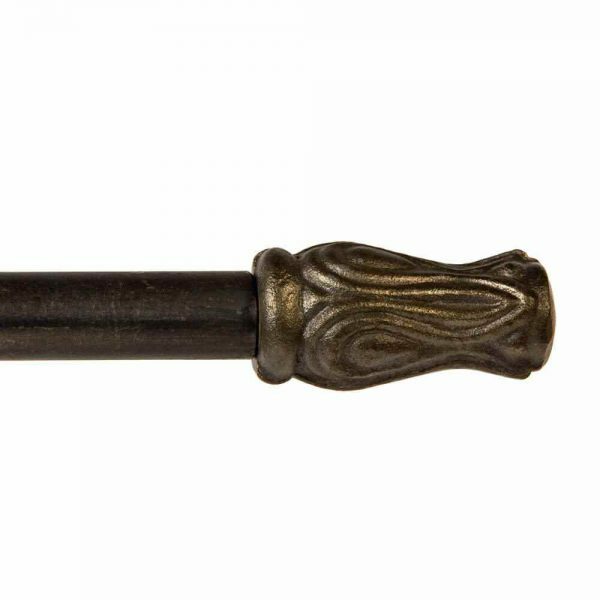 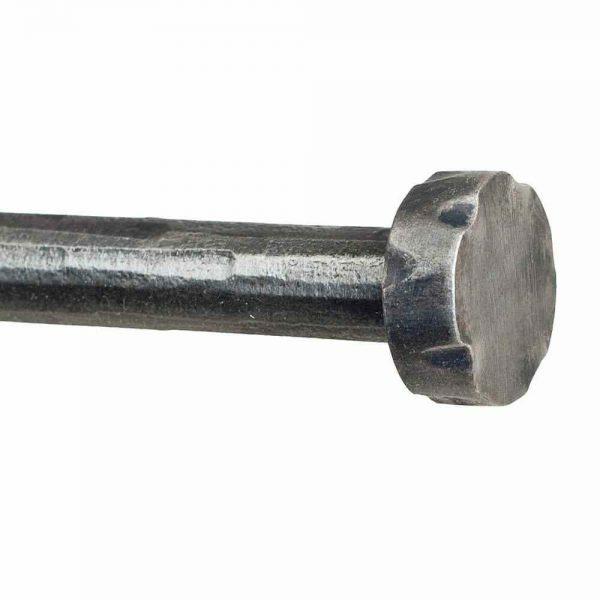 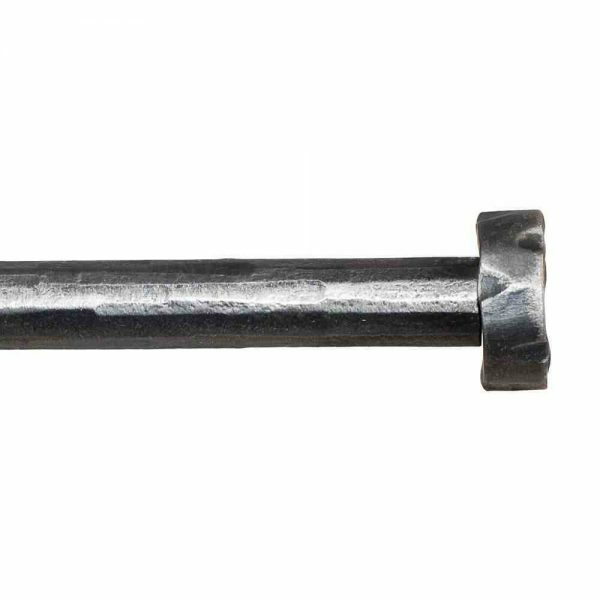 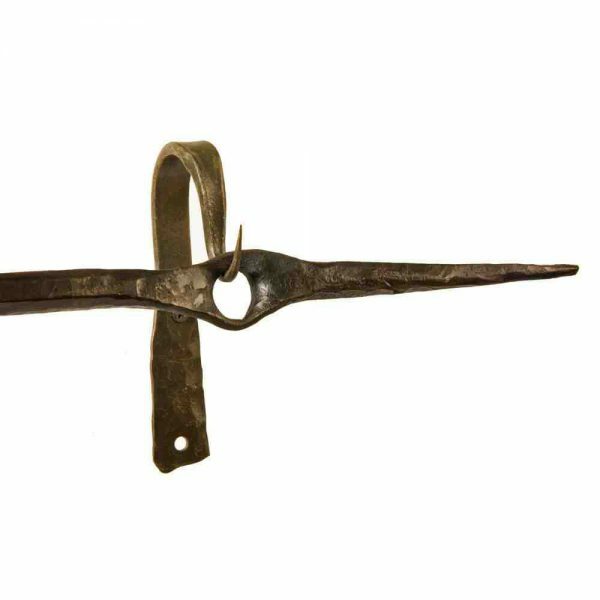 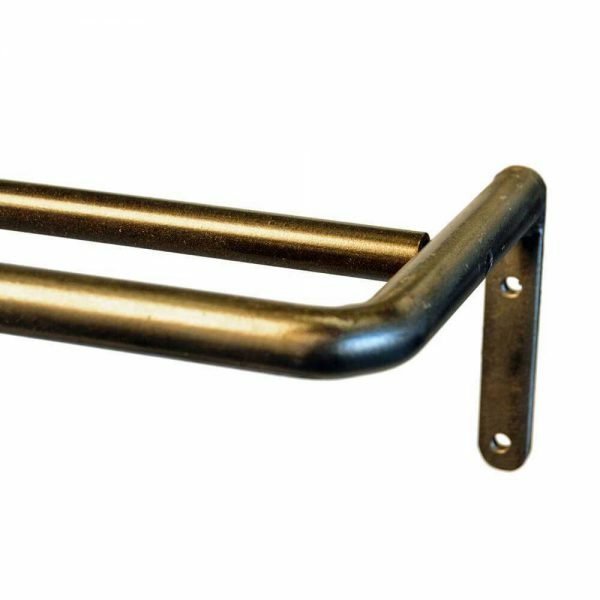 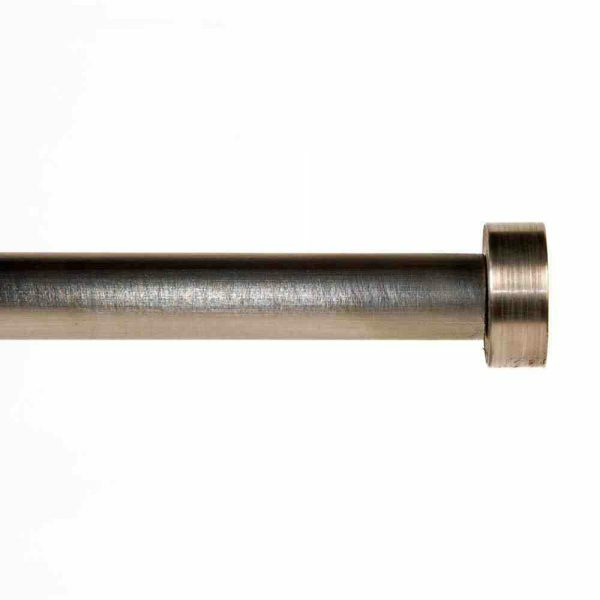 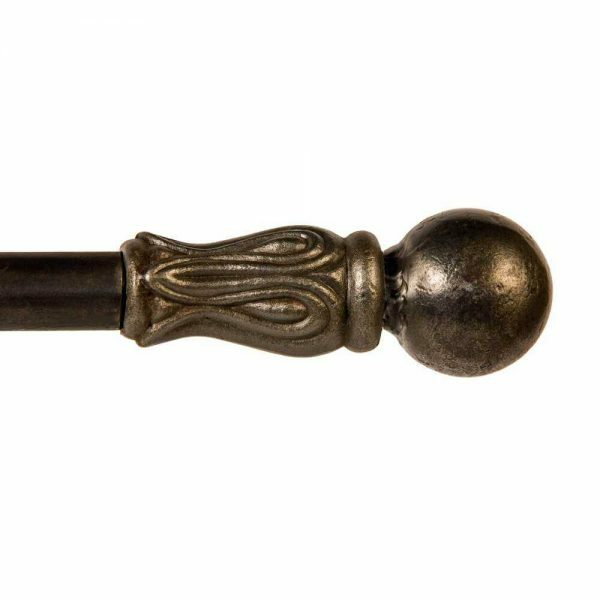 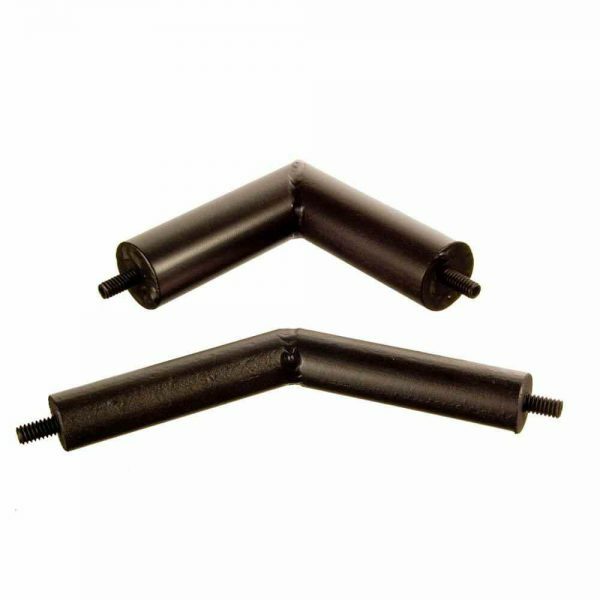 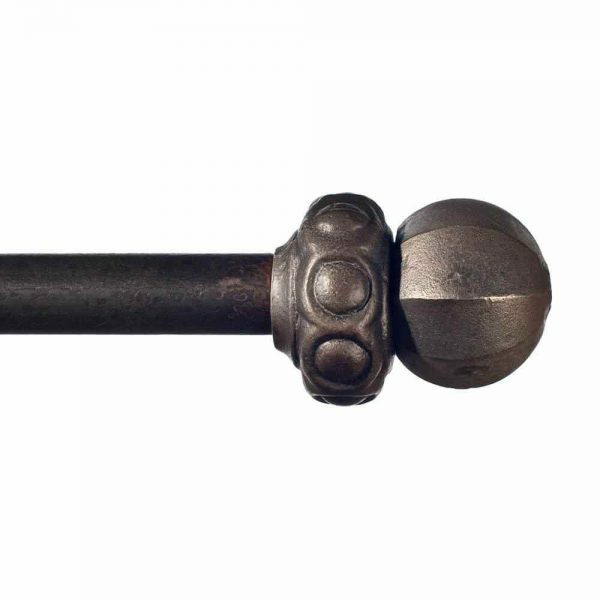 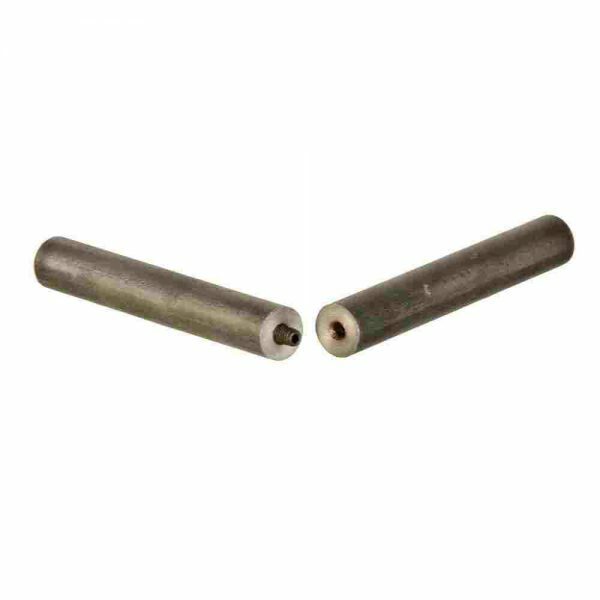 The drapery rods are precisely machined to give a nice seamless look to the joint. 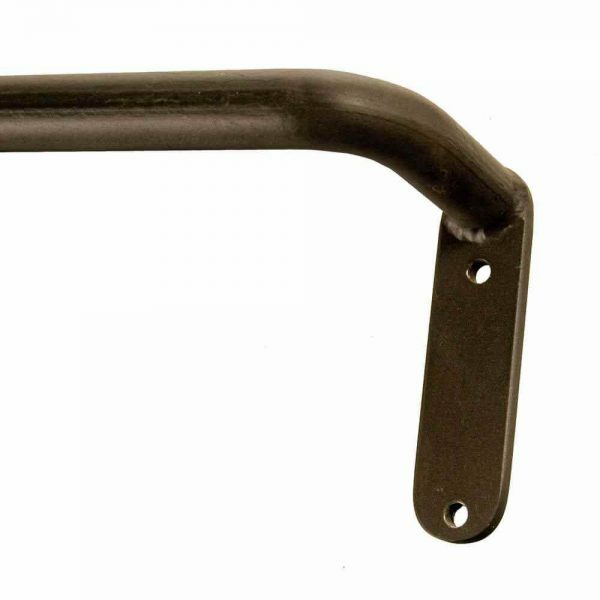 It is recommended that a bracket be placed at the joints for support.